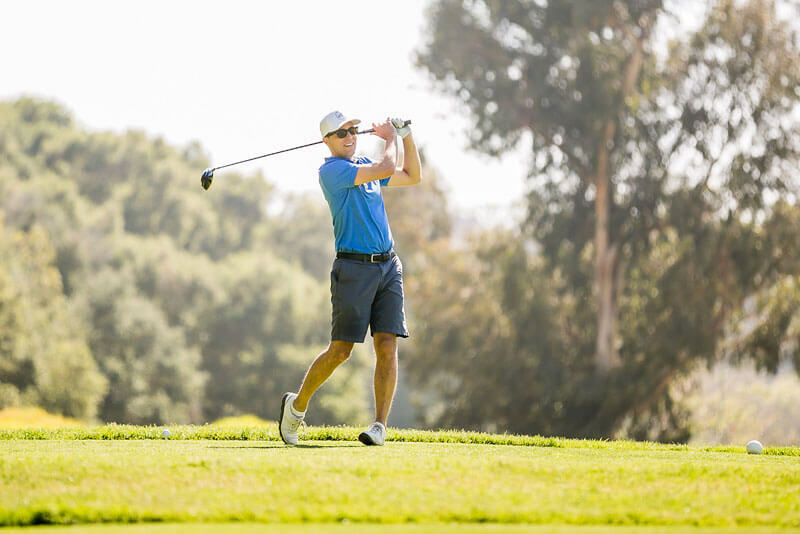 The LA Sports & Entertainment Commission (LASEC) Golf Classic consistently attracts an exceptional group of players and leaders from all areas of business, sports and entertainment. This tournament is a time to enjoy great golf, deepen valuable relationships, entertain clients and support an organization that stimulates business in Southern California. Each year at the LASEC Golf Classic, LASEC presents the annual LASEC Sports & Entertainment Ambassador Award of Excellence. This award was established to recognize and honor the individual who best exemplifies the highest qualities of outstanding achievement in his or her field and, through this work, projects a positive image for the City of Los Angeles.